Don’t treat flood water in unwanted places lightly: even if your basement only has an inch of water in it, or is even just damp, it is the perfect breeding ground for mold. Mold growth not only ruins walls, furniture, carpets, flooring, etc., it can lead to poor indoor air quality causing respiratory problems including asthma, and can lead to severe illness. Preventing mold growth is key to keeping your home’s air clean and healthy. So in addition to calling your insurance company, here are a few tips to deal with your flooded property and minimize the water damage. 1. Disconnect the power, unplug any electronics, and remove electronics, furniture and movable items immediately. The faster you get items out of water’s way, the more likely you’ll be able to save them. 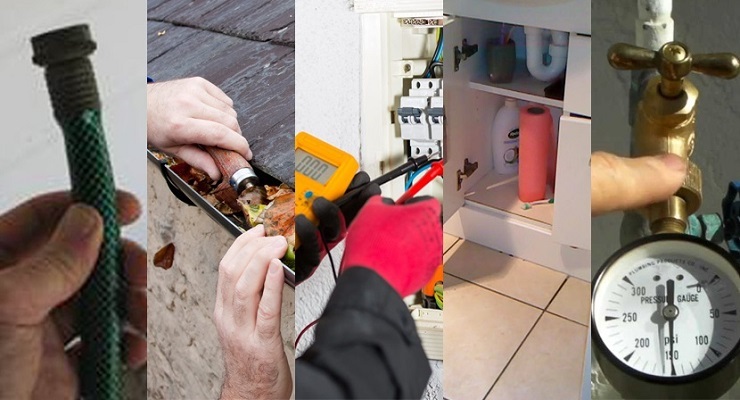 Definitely move all electrical items first, and if you can, turn off your power leading into the affected area, especially if water rises above electrical outlets absorbs a lot of water. 2. Prevent mold growth. After you’ve disinfected and let the area thoroughly dry out, apply Concrobium throughout the affected area according to directions. I can’t say enough good things about this product; it is non-toxic, made with distilled water and inorganic salts. You can use it on furniture, walls, floors, basically anything that is susceptible to mold growth. Once a thin layer of Concrobium is applied, let it dry overnight. 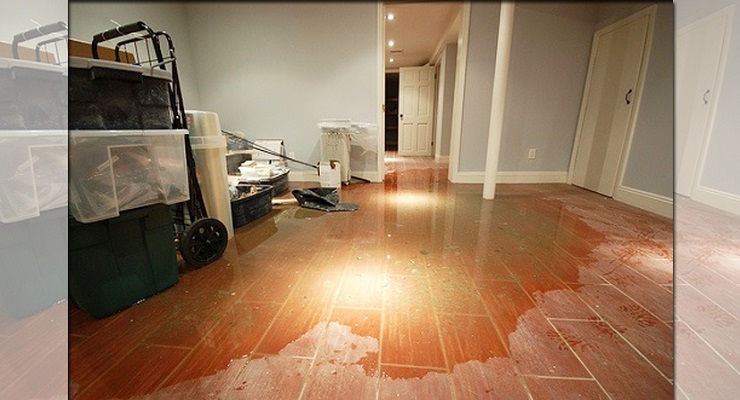 If your property has been damaged by water caused by flooding or water leaks, we have the experience, expertise, and equipment to restore your property properly. Their water removal and cleanup process also provides validation and documentation that your property is dry. For questions regarding fire, water and mold cleanup and restoration contact SERVPROⓇ of Pasadena North at (626) 447-4111 or by emailingstaff@servpropasadenanorth.com. 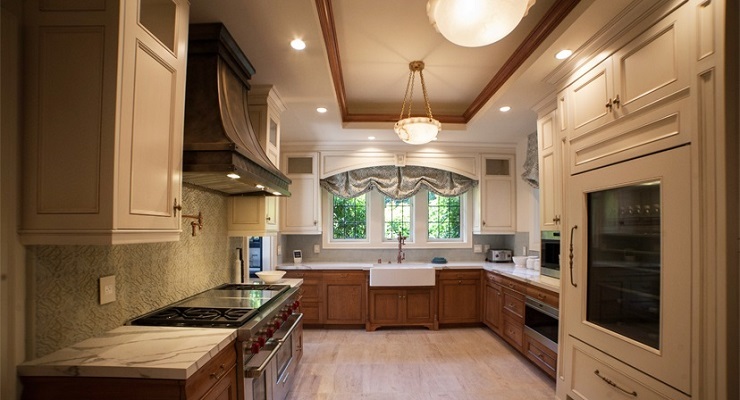 Visit www.servpropasadenanorth.com for more information.